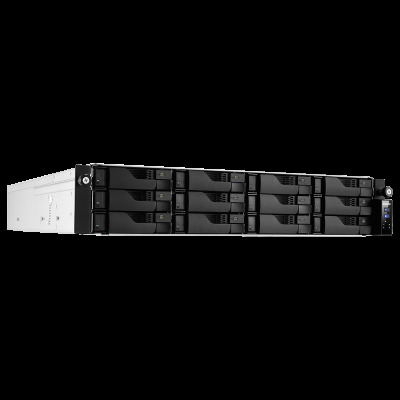 High stability storage equipment is critical in business environments. 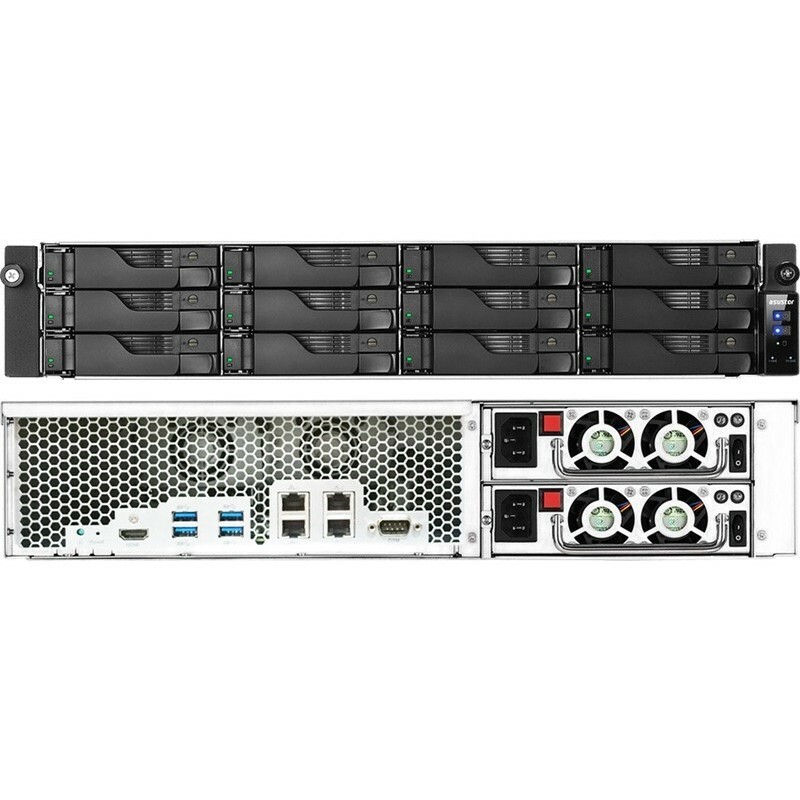 The AS6204RS / AS6204RD is equipped with a powerful Intel processor and 4 GB of memory, which provides stable and reliable operation. This is combined with ADM's RAID storage technology and 256-bit AES encryption based on folders to provide efficient multi-user access and data security. 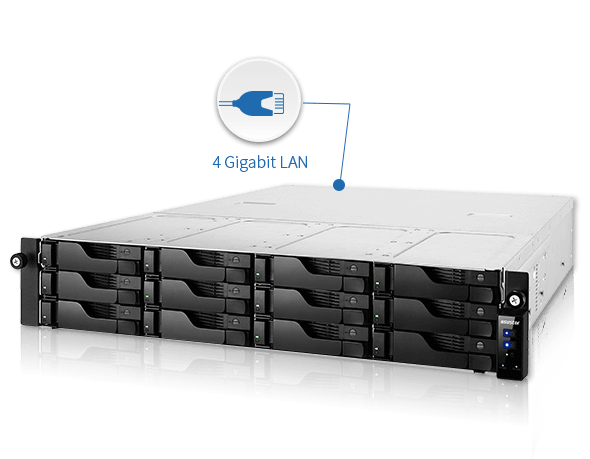 The AS6204RS / AS6204RD is equipped with 4 high-speed Gigabit LAN ports for demanding business applications, while also providing stable performance and increased productivity. 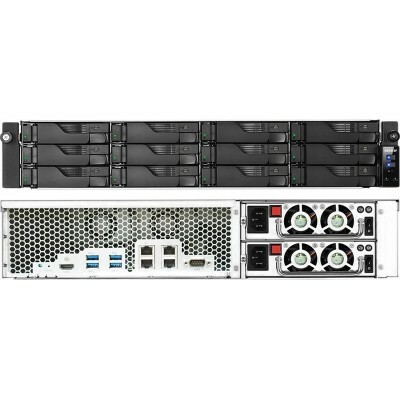 The performance under Samba comes to read and write at speeds of up to 398MB / s and 355MB / s. "
The AS6212RD is a high-capacity economical NAS designed for business environments. 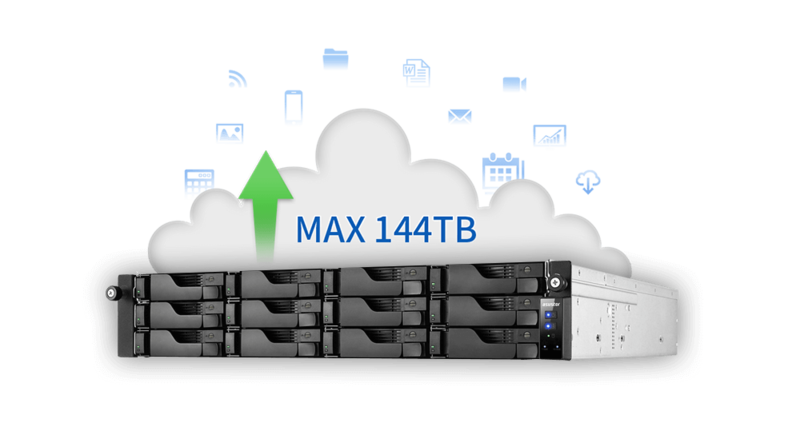 Users can install twelve 12 TB hard drives to immediately create a high capacity storage space of up to 144 TB. The AS6212RD supports the expansion of online capacity, allowing the purchase of storage equipment for the company in a flexible manner. When your budgetary possibilities and storage needs are smaller, you can purchase a smaller number of hard drives. Additional discs can be purchased as storage requirements increase. In combination with ASUSTOR's MyArchive storage technology, this effectively allows you to achieve unlimited storage. 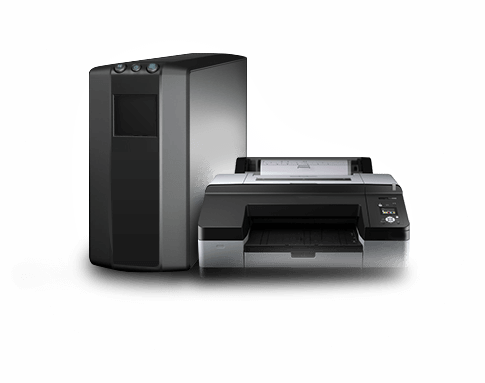 The AS6204RS / AS6212RD includes global backup solutions. 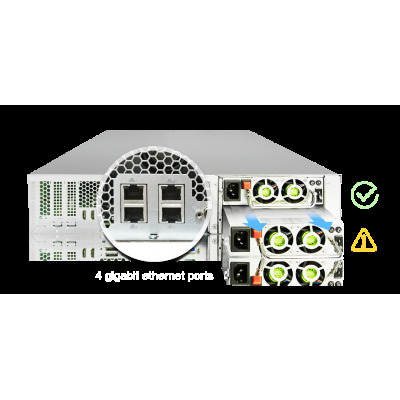 The integrated redundant power supply and the 4 Gigabit Ethernet ports effectively increase reliability, data integrity and execution speeds. The Ethernet ports and the power supply have failover functionalities (when one of them fails, the other can continue to function) to guarantee the continuous availability of the data. Companies require flexible and agile storage capable of integrating with existing resources and equipment. 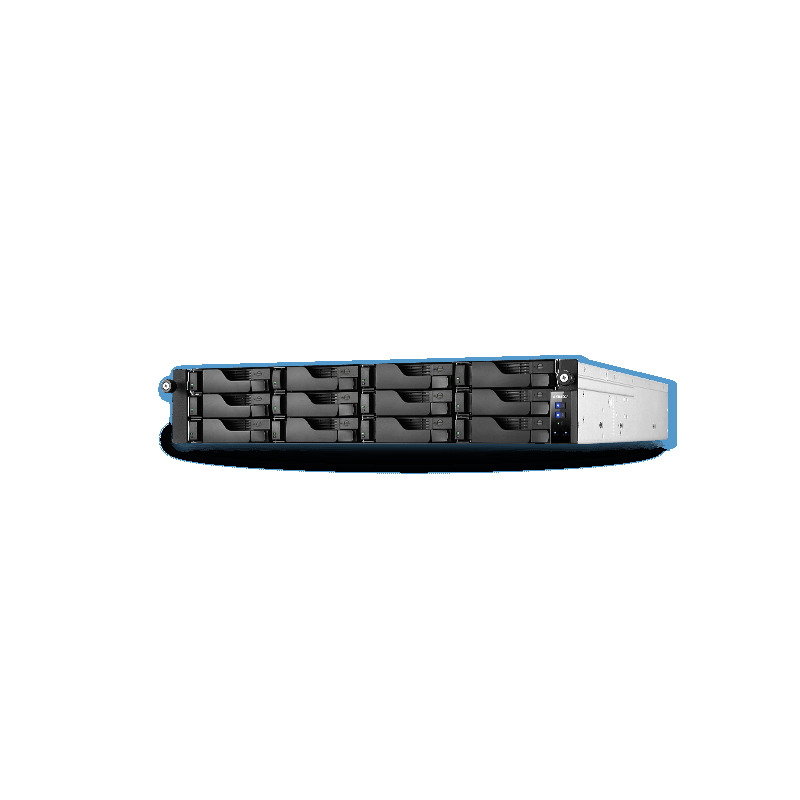 The AS6204RS / AS6204RD has USB 3.0 ports, 4 Gigabit Ethernet ports and dual channel memory that allows the NAS to easily connect to external devices such as USB printers, UPS power supply and USB external storage, making it an optimal enterprise network storage solution all in one. The AS6212RD allows companies to create a very reliable surveillance system. 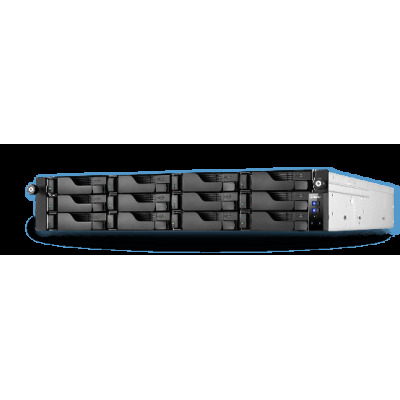 ASUSTOR NAS provides a user-friendly interface, 4 free camera channel licenses, supports more than 700 digital camera models from world-renowned brands, and offers ONVIF Profile S and RTSP support, improving deployment flexibility. The ASUSTOR Surveillance Center really offers a perfect all-in-one professional surveillance solution for the modern company. All ASUSTOR NAS products come with a 3-year warranty. ASUSTOR continues to make customer service its priority by providing the highest level of after-sales service and technical support. The demo version of ADM has been designed specifically for on-line use. As a result, you will not be able to use or change a part of the features and settings. For example: change passwords, add a new user or install new applications. If you would like more information about ADM and its features, visit the ADM section or the ASUSTOR College section of our website. For more information about ADM frequently asked questions, visit the knowledge base at the ASUSTOR Support Center. For more information about the product, consult the products section of our website or do not hesitate to contact us directly.